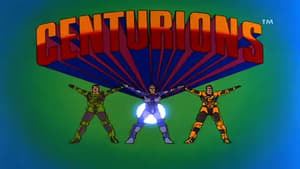 Centurions is a syndicated 30 minute American science fiction animated television series produced by Ruby-Spears and animated in Japan by Sunrise. Comic book legends Jack Kirby and Gil Kane contributed to the design and concepts of the show. The series began in 1986 as a five-part miniseries and was followed with a 60 episode series. 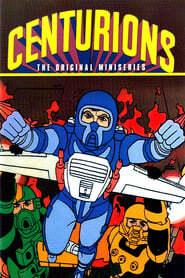 The series was story edited by Ted Pedersen and written by several authors, including prolific science fiction writers Michael Reaves, Marc Scott Zicree, Larry DiTillio and Gerry Conway. The series theme and soundtrack were composed by Udi Harpaz. 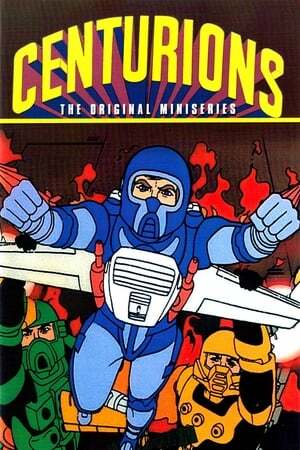 There was also a line of tie-in toys by Kenner, and a comic book series by DC Comics.